'You wanna be starting something', 'Because I'm bad, I'm bad', 'Dirty Diana, nah' 'Cause this is thriller, thriller night' Do all those MJ hits get you going and more? 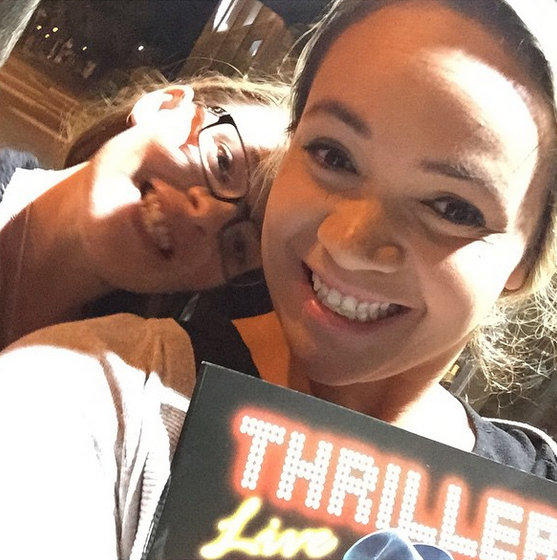 Well Thriller Live is what you need to make sure you book yourself into see! Last night lucky little duck me was invited along to the opening night of Thriller Live, a two (2) stage show production dedicated to the King of Pop himself - Michael Jackson. With a large range of MJ's hits being performed, just to name a few - Want You Back, ABC, Can You Feel It, Off The Wall, The Way You Make Me Feel, Beat It, Billie Jean, Dirty Diana, Bad, Rock With You, Heal the World, Thriller and many more. A performance filled with lots of singing and dancing, as well as talking facts about Michael's phenomenal career accomplishments. Even though I had just gotten back from overseas two days ago and was sick I made sure I attended this show, as it was not something I wanted to miss. Michael Jackson was someone who I always told my Mum and Dad I would marry. When MJ went white well I didn't want my tanned skin anymore and told my Mum to get rid of it, in which she said he put vinegar over himself and in which you shouldn't tell children those sorts of things as off I went to the shower with a bottle of vinegar that day! Thriller Live is a performance that moves the audience. I have never clapped so hard that my hands were hurting, my throat was killing me and I'm pretty sure I am on the verge of losing my voice from all the screaming and singing I was doing last night. It was the best night out I've had in a long time. 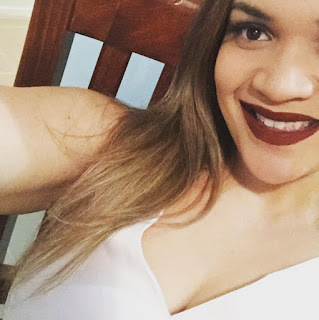 It's not often this Mumma gets to have a night out and if their is anyone like myself out their that doesn't get enough time on their hands and is a MJ lover then book in that babysitter because you need to see Thriller Live. Through the whole performance it made me sad that I never got the chance to see MJ live in concert - back in the days when I was younger and concerts weren't really for the younger gens. Not that the Thriller Live casting team did a bad job as they were extravagant but I just wish I had the opportunity to see MJ himself. MJ is the person that I always answer with in those questions when they ask if you could bring someone back from the dead to have dinner with, who would it be. 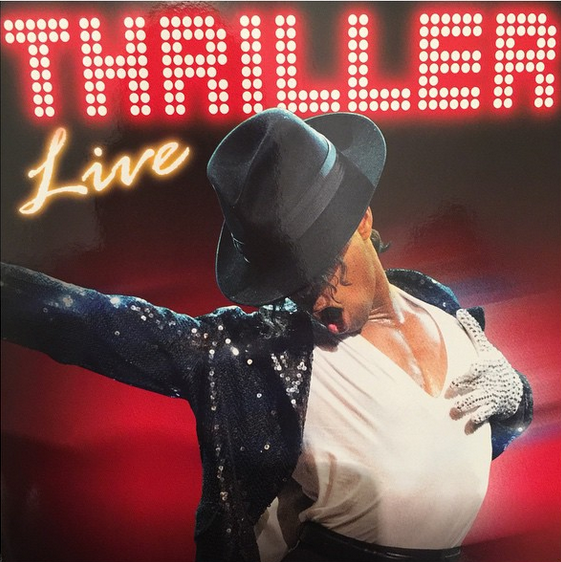 Thriller Live combines high-energy choreography and dancing, eye-popping video footage and a myriad of effects. The Thriller Live cast were something which you see on TV in music videos, they selected such a fabulous cast to feature in the show. Their dance moves had me wanting to get up and attempt to pull some of those moves, which dancing isn't too much of my thing at all so their was no chance I could look as pro at it. Costumes were mind blowing and well thought through to replicate close to video clips and what MJ would wear. Melbourne Arts Centre is a prime location for getting to see the show. This was my first time at the Arts Centre and wow it is pretty with that luxurious look to it. I was seated in the first few front rows and my goodness the closeness to the stage was spectacular. I do think that the seats needed to be risen as they go along as the same level seating as rows in front were a little hard to really see everything but I think this was only the case for the first stall which is where I was seated. I'm already wanting to see this show again and could literally sit through it day after day until they leave my home city Melbourne. 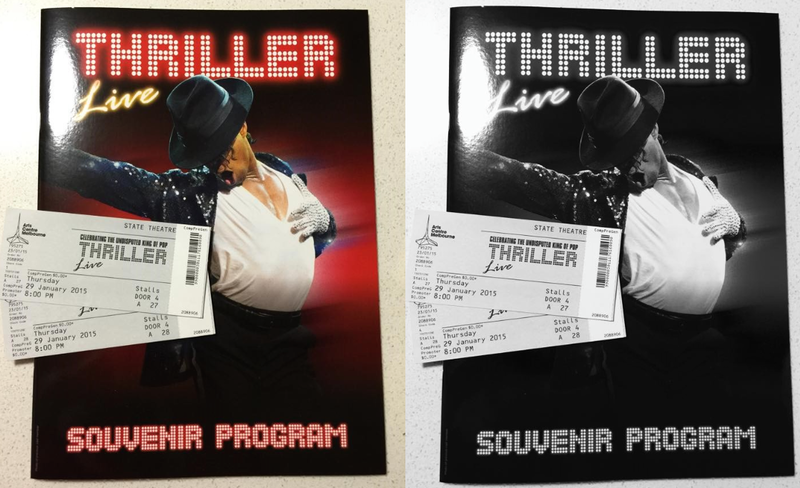 Kudos to the Thriller Live team you have made something magical happen for me. Oh I have to add a quote from someone I read ages ago: Only in America, can a man be born black and become white! 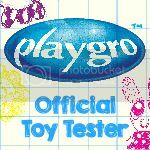 Still makes me chuckle! Show sounds great.